This month MoistTech Corp. was featured in the SNAC Report, produced by SNAC International, highlighting the importance of moisture control in foods and how the MoistTech technology can allow you to create unsurpassed quality products. Moisture sensing technology is certainly not a new concept but many forms used are inconsistent, time consuming, and simply not accurate. 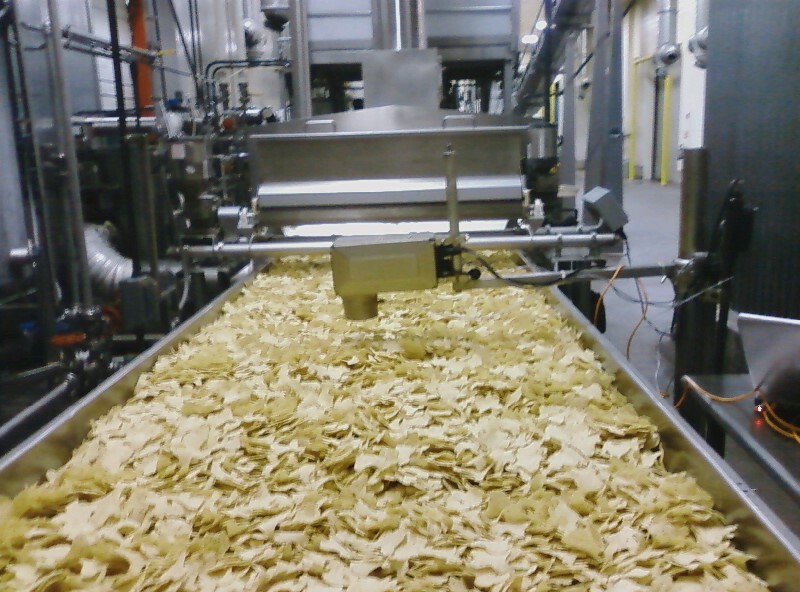 MoistTech Corp. is the original manufacturer of Near-Infrared (NIR) technology in the industrial moisture industry and manufactures a range of on-line sensors & at-line instruments for moisture measurement and real-time moisture process control for the snack and bakery food industries. Controlling the amount of moisture and oil in potato chips and snack foods is an important consideration for process operators: too little or too much moisture or oil impacts production and quality. By installing MoistTech’s IR3000 NIR Moisture Sensor in the processing area, manufactures can continuously monitor the moisture and oil content to adjust as needed.